Only one week left! 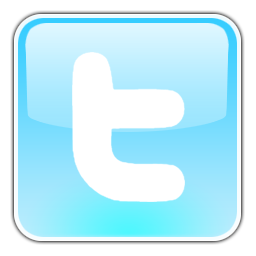 Become a member – Receive The New Pearl Harbor DVD! Today, we have close to 1,750 members placing their trust in us and generously giving monthly, quarterly, or annual sustaining donations. Your support is the lifeblood of our organization — because of it, we continue forward as the tip of the spear in the historic struggle for 9/11 Truth and Justice. 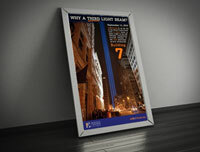 And yet, to stay alive and also pursue our most important initiatives for 2015 — computer modeling of WTC 7, expanding from six to 24 presentations per month, and making new inroads to the A/E communities — we need to increase our membership significantly. 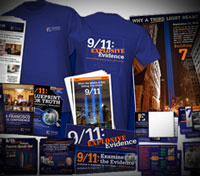 In addition to The New Pearl Harbor, we offer a number of gifts for new members: Some are educational tools, some help spread awareness of AE911Truth, and some are just for you to enjoy! 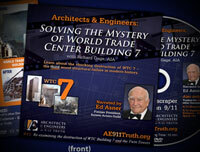 Gifts: DVD of Solving the Mystery of WTC 7 with Ed Asner, the perfect item to show friends and family. Also: the eye-catching ReThink911 bumper sticker; and a Certificate of Appreciation. Gifts: Everything above, plus the heart-stirring Three Beam poster and the limited time offer of September 11: The New Pearl Harbor. Gifts: Everything above, plus a DVD of last year’s hit 9/11 documentary, which is a perfect tool for friends and family on the fence about 9/11: The Anatomy of a Great Deception. Note: That’s three great DVDs for the modest membership level of $12 per month! 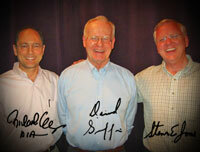 Gifts: Everything above, plus an authentic piece of history to cherish: — a framed photograph of David Ray Griffin, Steven Jones and myself (Richard Gage), hand-signed by all three of us. If $25 is a level you can afford, we hope you’ll claim this token of our appreciation. 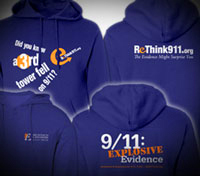 Gifts: Everything above, plus the new stylish AE911Truth sweatshirt, which is great for wintertime and shows your true colors! 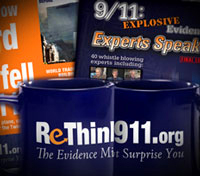 Gifts: Everything above, plus the AE911Truth coffee mug and 9/11: Explosive Evidence – Experts Speak Out, the ultimate educational 9/11 DVD. Gifts: Everything above, plus our full video library, making you the local 9/11 library for your friends and family. We offer all of these gifts because we can’t achieve our ambitious goals for 2015 without you. 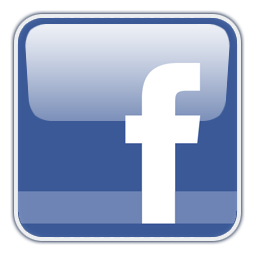 We don’t have the luxury of relying on large foundations and wealthy individuals. You are our lifeblood. Together, when we pool our resources, we become a real force for truth.